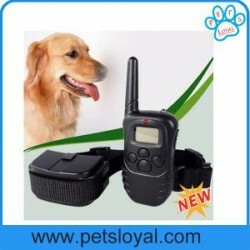 Tianjin Hongxin Pet Products factory was found in 2009. 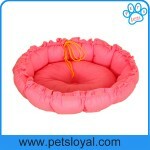 Our factory mainly produced washable dog bed, dog bark control, silent dog whistle, bark control collar. 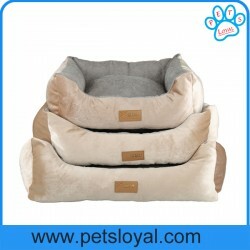 Small wholesale is ok. We have our own researching and developing department, every month we recommend new pet products to our old customers. 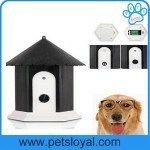 pet beds, dog bark control, silent dog whistles OEM are always welcome. Quality, service and new items are our enterprise's life. Based on that, We warmly welcome customers and cooperators from Abroad.